The future of aviation is built here. 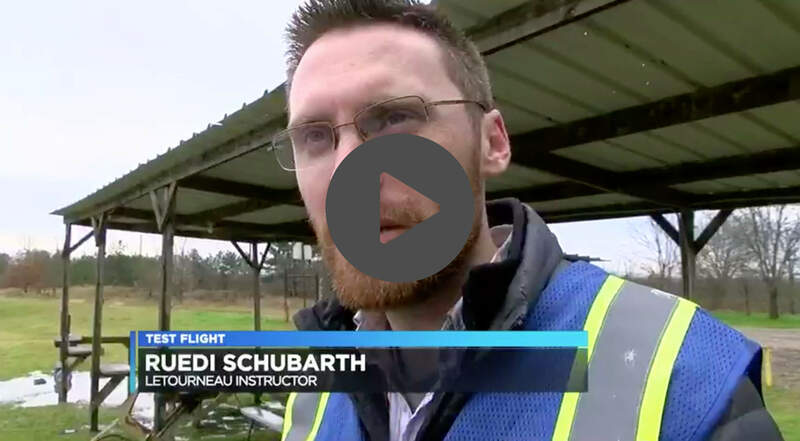 With a sixty-year legacy of providing exceptional flight and maintenance training, LeTourneau University is equipped to train excellent aviation professionals to meet the needs of this high-growth industry. Our engineering and computer science legacy also position UAS students for success in this program, a combination which is truly unique in Christian higher education. Currently, UAS (also commonly referred to as drones) are being used every day throughout the world. While most of these operations are currently military, the applications for this technology are rapidly expanding in the private sector. 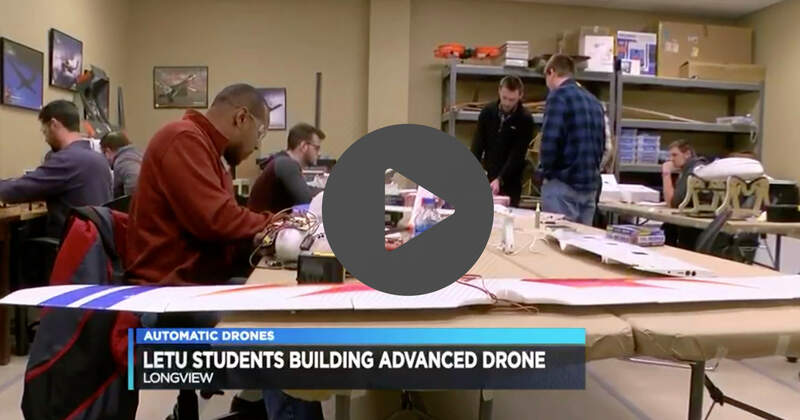 At LETU, our goal is for our Unmanned Aircraft Systems graduates to become effective and exemplary aviation professionals who will become leaders in this new and rapidly expanding industry. We also seek to instill graduates with a sense of Christian vocation and commitment to serving God through their careers. We combine technical expertise with a Christian perspective on the use of technology. Due to regulations imposed on industry training partners by the United States State Department through International Traffic in Arms Regulations (ITAR), only students with current proof of U.S. citizenship may apply for the Pilot concentration. The applications are endless. The National Oceanic and Atmospheric Administration even currently uses an unmanned aerial vehicle nicknamed the "snot bot" to collect DNA samples from whales via their blowhole spouts. Nearly anywhere a human can't (or shouldn't) go, a UAV can. Guide to UAS UAS, A.S.